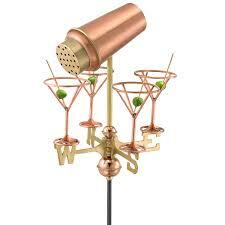 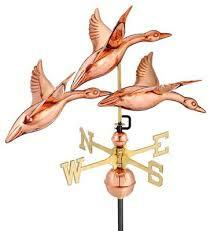 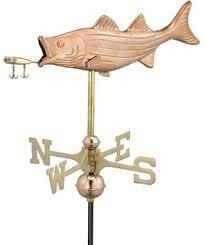 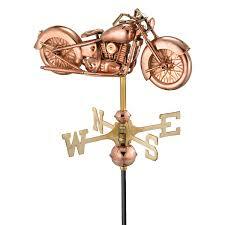 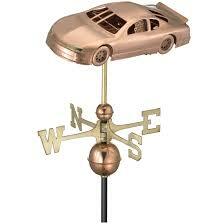 Any lightning rod can be customize to whatever you like. 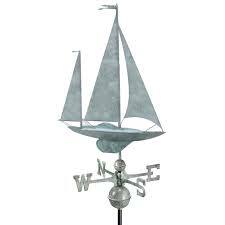 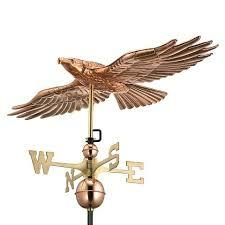 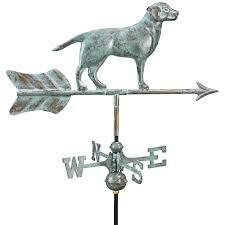 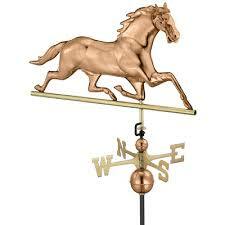 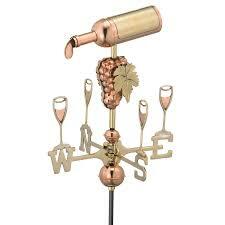 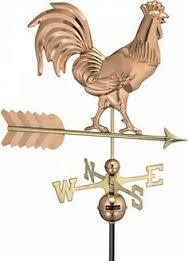 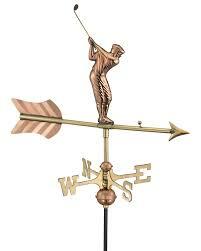 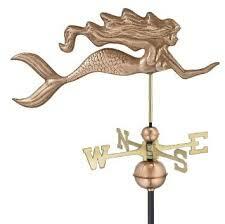 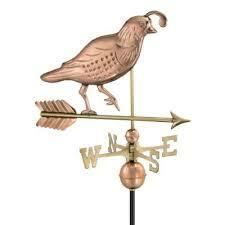 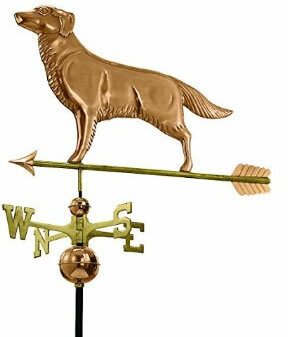 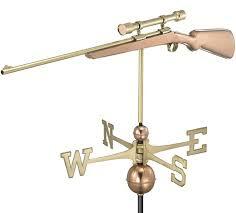 This includes adding weather vanes, custom made glass balls available in various styles, colors and sizes, arrows with stain glass tails, and compass points. 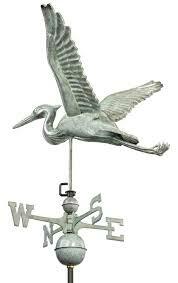 The Photos give you an idea of the various styles clients have chosen.